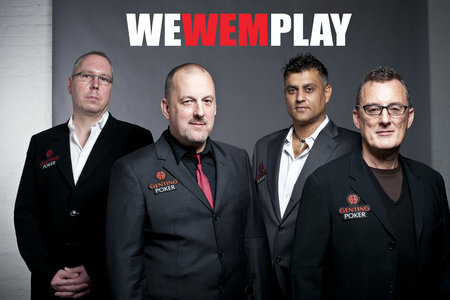 Fresh from agreeing a deal with Dusk Till Dawn last week to guarantee a €1m first prize at this year's Wembley tournament, the International Stadiums Poker Tour (ISPT) has now received more high profile backing, this time from the Hendon Mob. The Mobster's global database will now feature a dedicated ISPT tab featuring data and profile information of all the ISPT participants. Visitors to the site will have also have the chance to view key information on players taking part in the ISPT or buy a piece of the best player via MyPokerSquad.com, the ISPT official partner for sponsoring player. The Mobsters themselves will also be taking part in the Wembley tournament. Railbirds wanting to grab a share of Joe, Ram, Ross or Barny's action can do so, again via the MyPokerSquad ISPT website. "Our brands share the same vision, which is to serve players and poker community,” read a statement from ISPT.com. “With more than 30 nationalities represented at this event, it was obvious to choose the leading poker rankings site that is dedicated to players in the aim of enhancing the unique experience that the ISPT will provide." 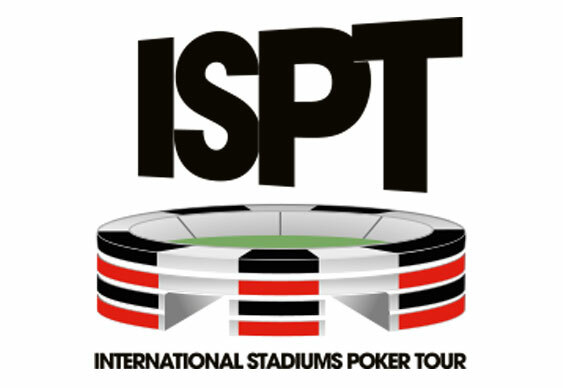 For more information on the Wembley tournament visit the ISPT website.